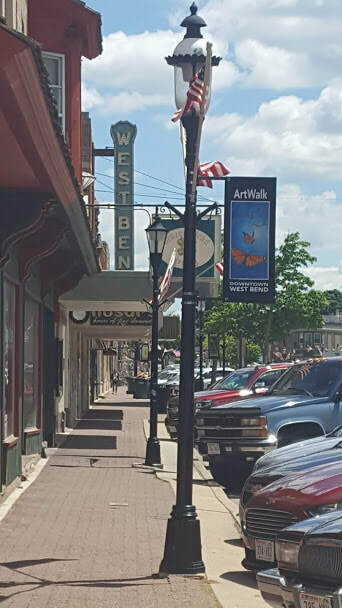 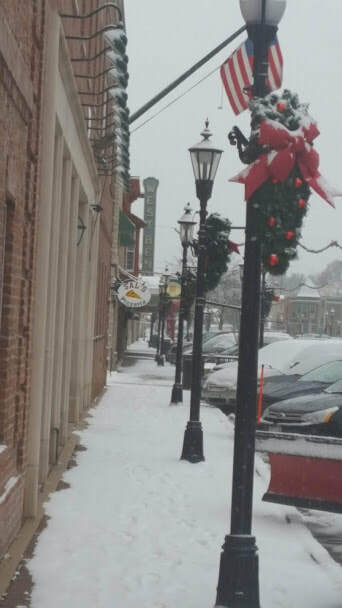 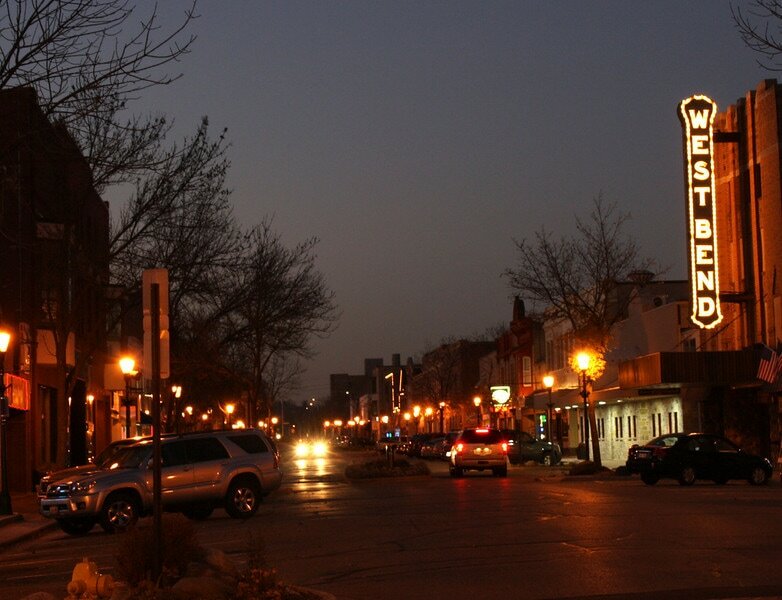 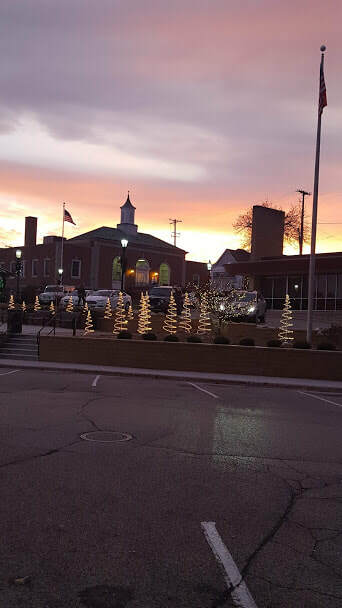 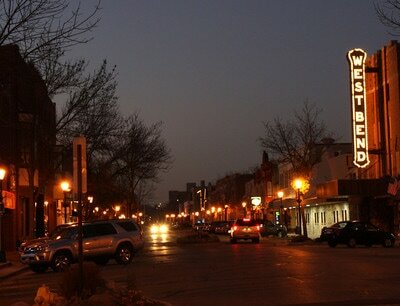 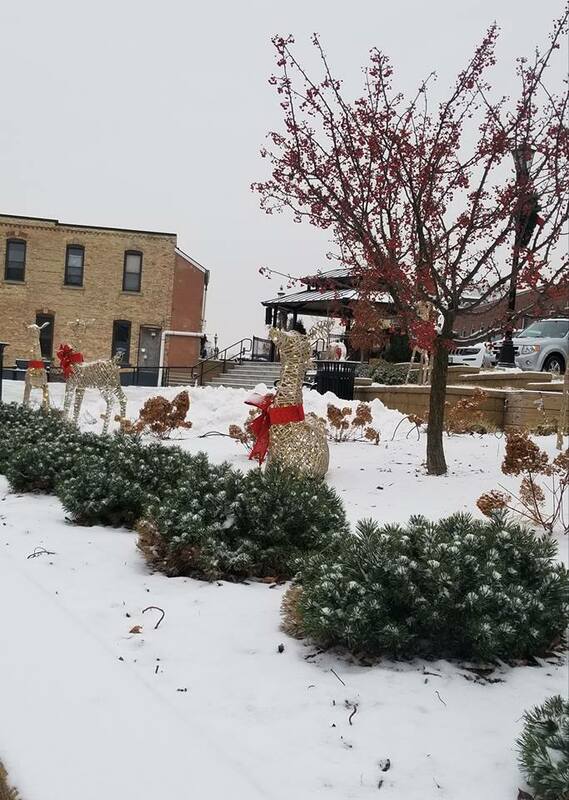 The Downtown West Bend Association is a non-profit organization that focuses on preserving and revitalizing Downtown West Bend to combat community deterioration and juvenile delinquency. 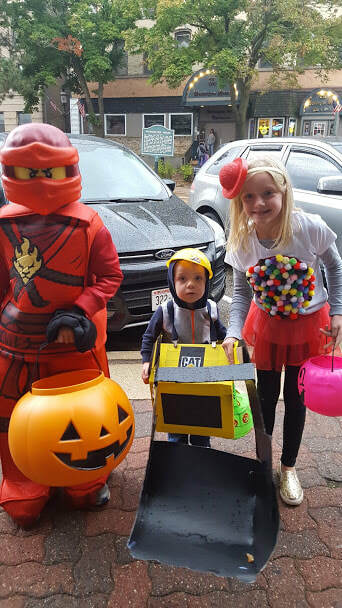 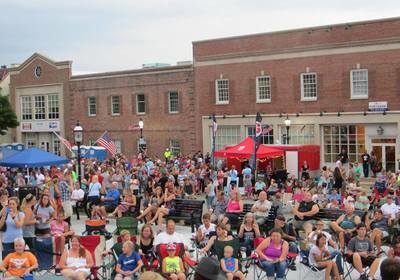 Our focus is to provide the community with fun and family friendly events that highlight our historic Downtown and all it has to offer. 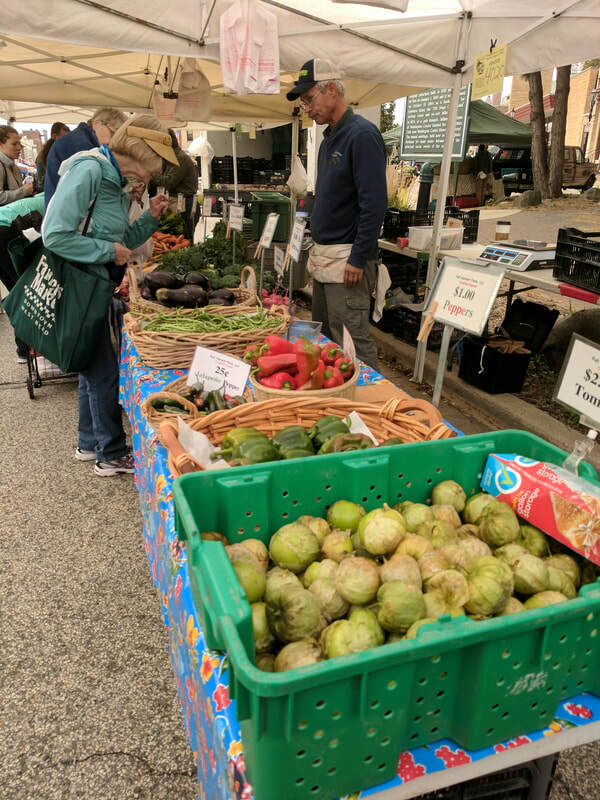 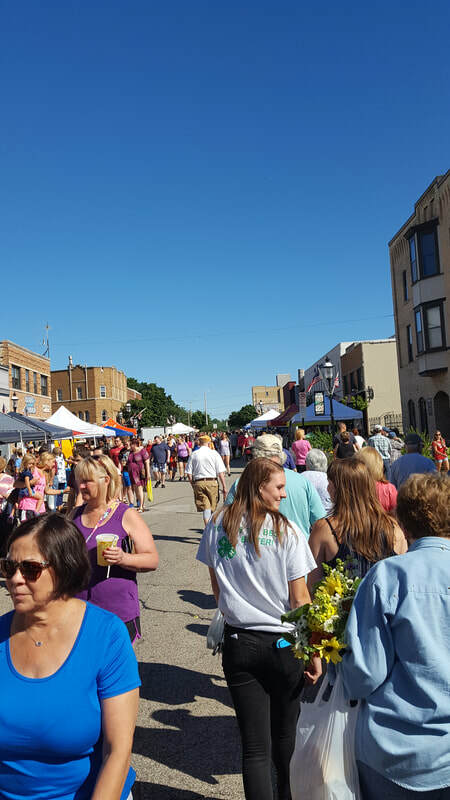 The events that the Downtown West Bend Association hosts include: ArtWalk, Farmers' Market, Kayak 5k, Music on Main, Downtown West Bend Concourse Bike Race, Music on Maxwell Street, Wheels on Main, Fall Fest and Winter on Main.